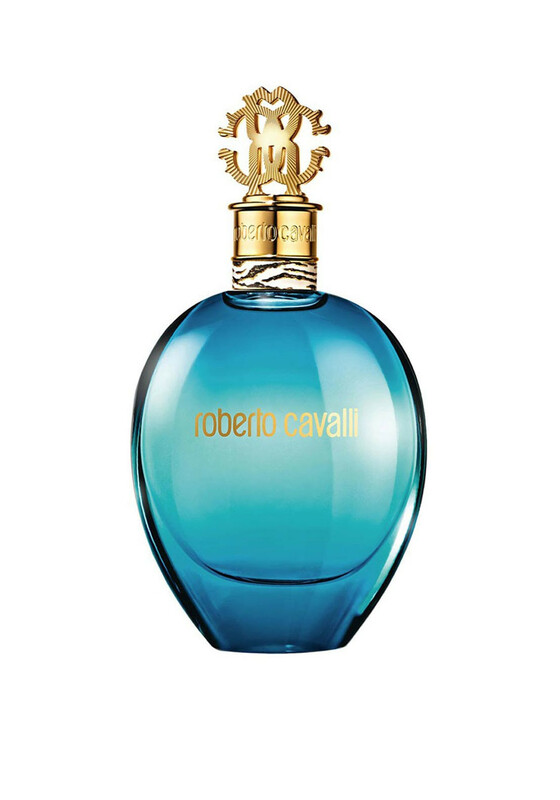 This elegant fragrance Acqua from Roberto Cavalli comes in a stunning turquoise blue glass bottle featuring a tiara shaped bottle top. The neck of the bottle is decorated with animal print. 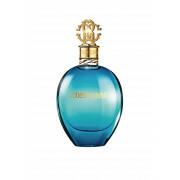 This is a sparkling florally scent inspired by late nights on the Mediterranean.